There are hi-fi components that produce detail and others that focus more on music, trading detail for a more musically involving sound. 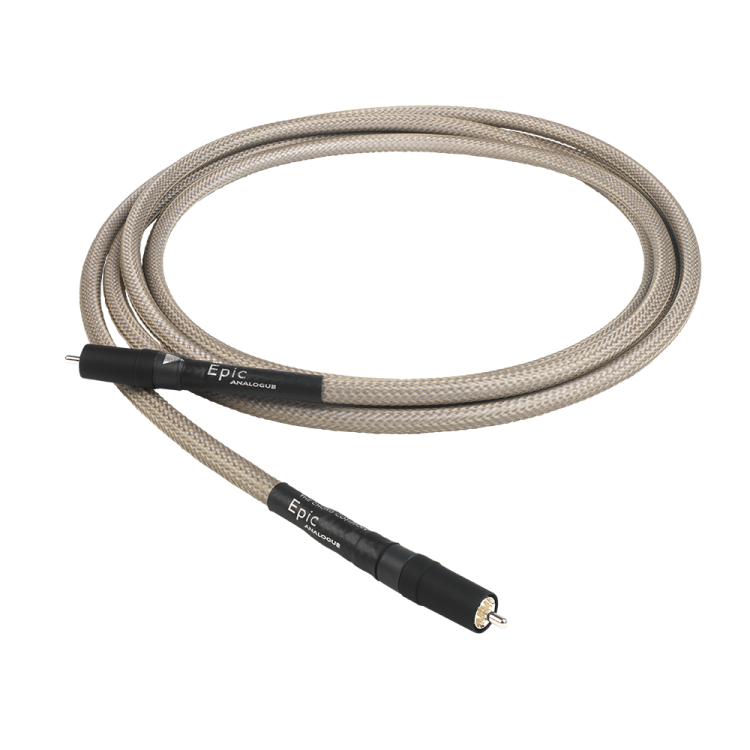 Tuned ARAY cables share common characteristics – their neutrality, ability to carry high levels of detail and to do so with a coherence that is musically addictive. 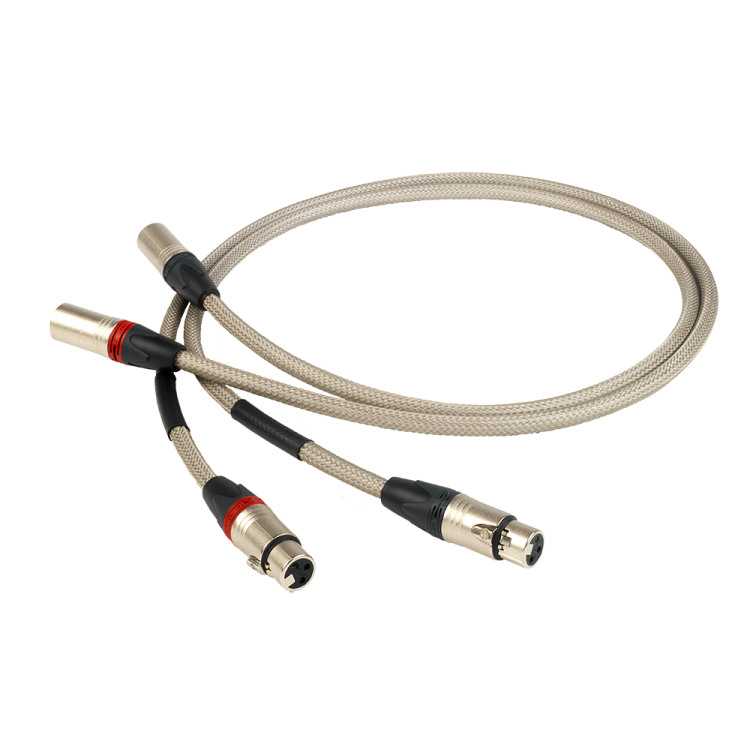 With a cable like the Epic, players previously dismissed as overtly analytical sound a lot more musically involving and players that sound instinctively musical turn out to carry a lot more detail. Epic RCA takes all the coherence of Shawline, along with its heavier gauge conductors and improved shielding and brings a new level of detail and involvement to players better known for their analytical rather than musical performance. Dedicated subwoofer cable. Available in 3m, 5m and custom lengths/terminations to order. Designed to complement the Epic range and enhance any music/TV/movie/game surround system. 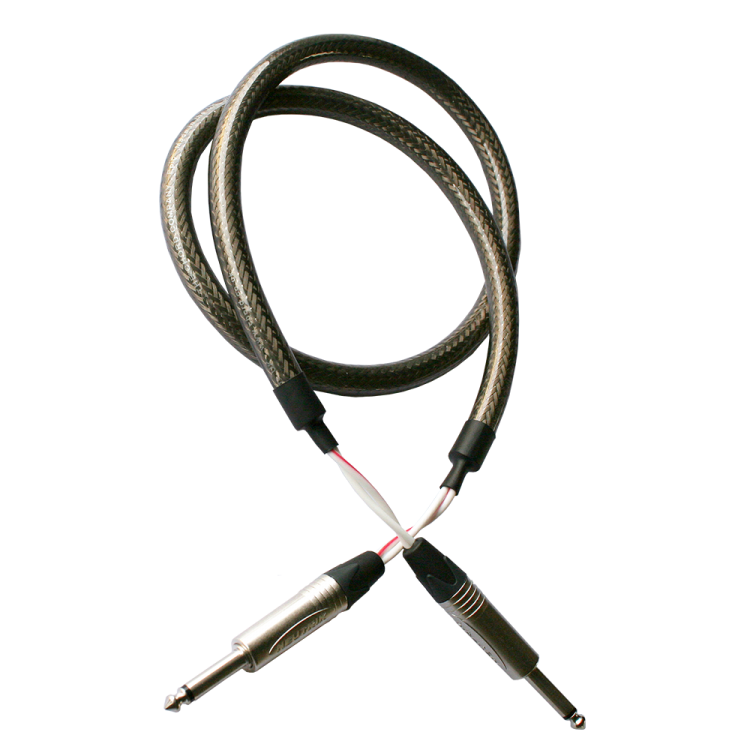 Epic XLR uses the same materials as the Epic RCA. The design is adapted to include an extra conductor, producing a true balanced performance. Neutrality and transparency are as special as the RCA version. Epic XLR carries high levels of detail and with real musical coherence. Epic Digital uses Tuned ARAY conductor geometry developed specifically for digital cables. Combined with separate shields for send and return and silver-plated, PTFE insulated conductors, it brings a degree of coherence to systems that conventional digital cable designs simply cannot match. 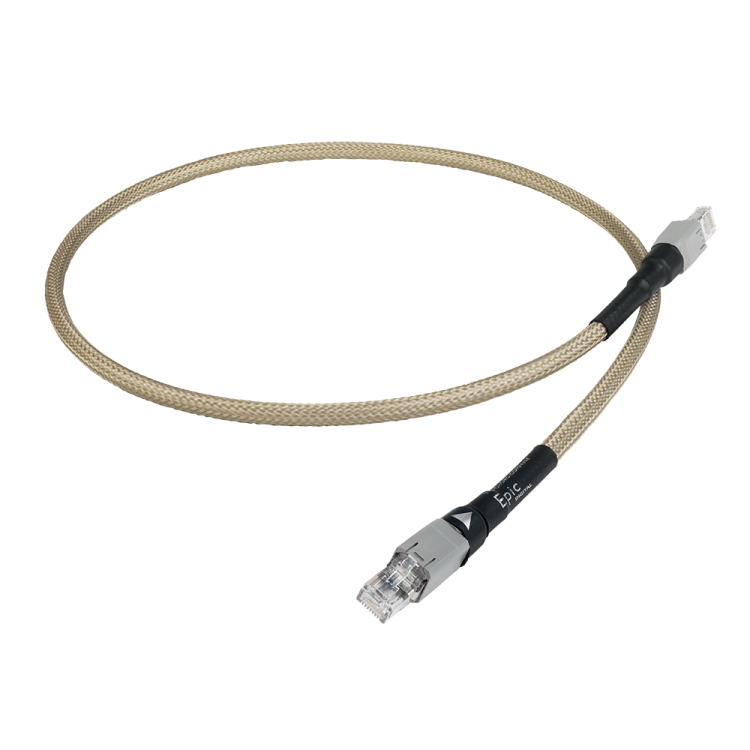 Ethernet cables don’t normally use high quality silver-plated conductors, high speed insulation and high density shielding. Neither do they use Chord's unique Tuned ARAY conductor geometry. 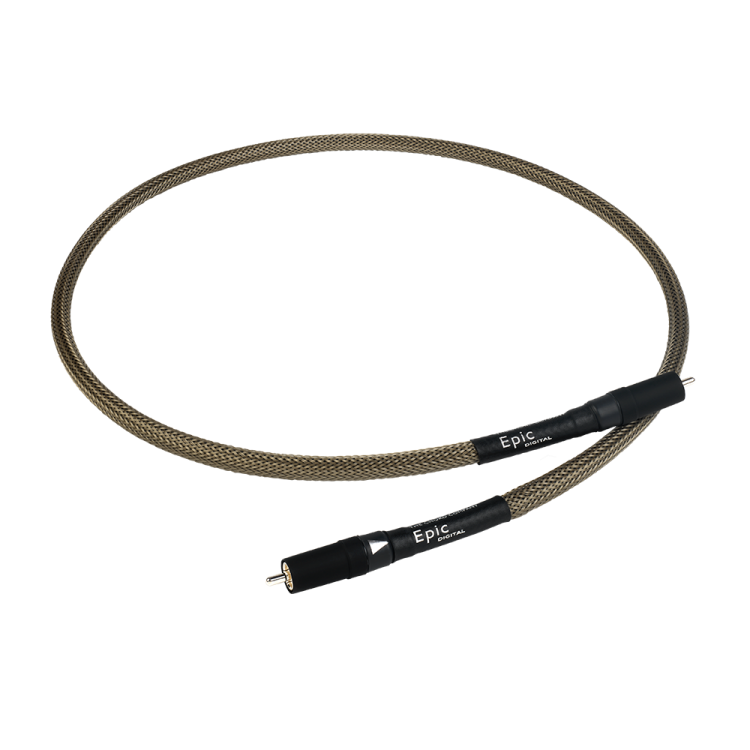 Chord Epic streaming cable has been designed to get the best and most coherent sound from any decent audio streamer. 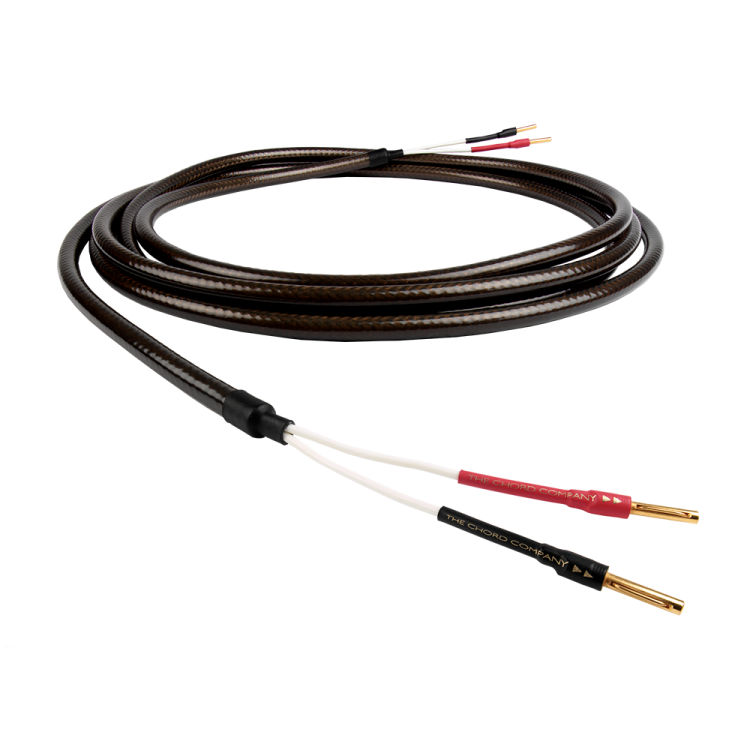 Epic is a shielded speaker cable that works well with pretty much every style of speaker from mid-price to high-end. Epic brings detail, dynamics, resolution and coherence. It’s particularly good at bringing control and definition to bass frequencies. A great choice for floor standing speakers. 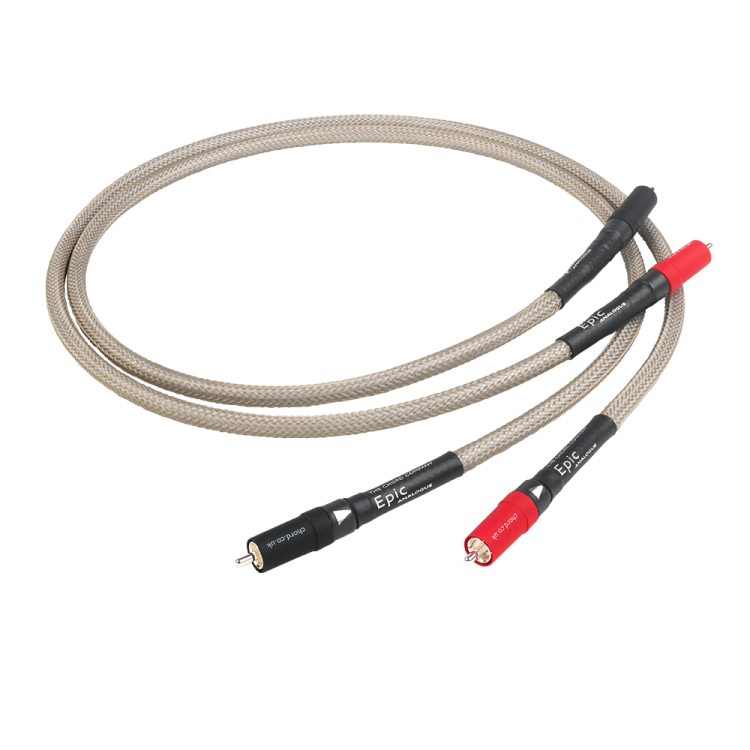 Epic Reference makes a huge jump in dynamics, detail and musical coherence by combining the separately shielded conductor design from Chord Signature Reference and the silver-plated, PTFE insulated 12AWG conductors of Chord Epic. Cables linking guitar amps and speakers are usually pretty short, so does the quality matter? In short yes - better quality conductors along with high-performance insulation will always let you hear more of your tone and technique.